Public Library Collection from October Afternoon. 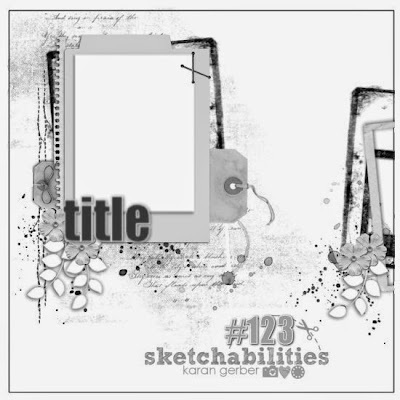 My layout is based on sketch # 123 at Sketchabilities. Love it soooo much.....you've just an absolute corker of a job on this one, & the journaling works perfectly in that corner....& is that 'real' ric rac? Looks wonderful....NEW FAVE...this collection has worked really well for you, eh???!!!! Your layout is even better than the sketch! 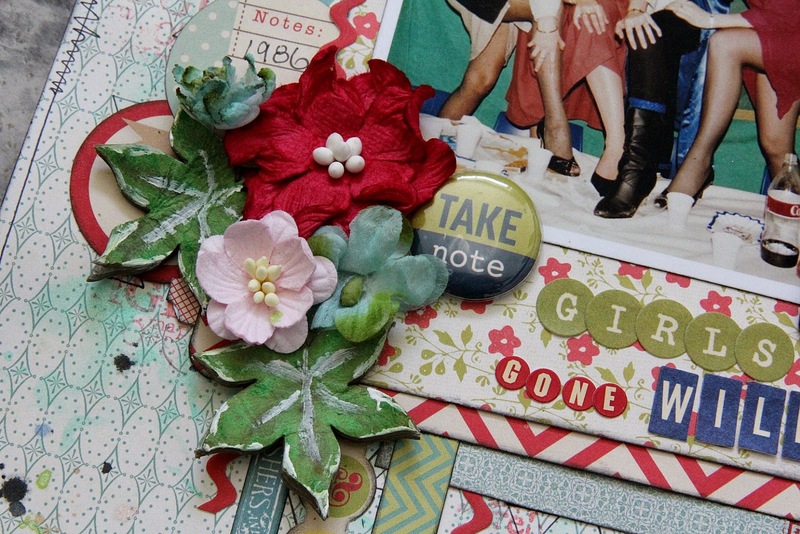 Love all the layers and fabulous colors too! Love this! 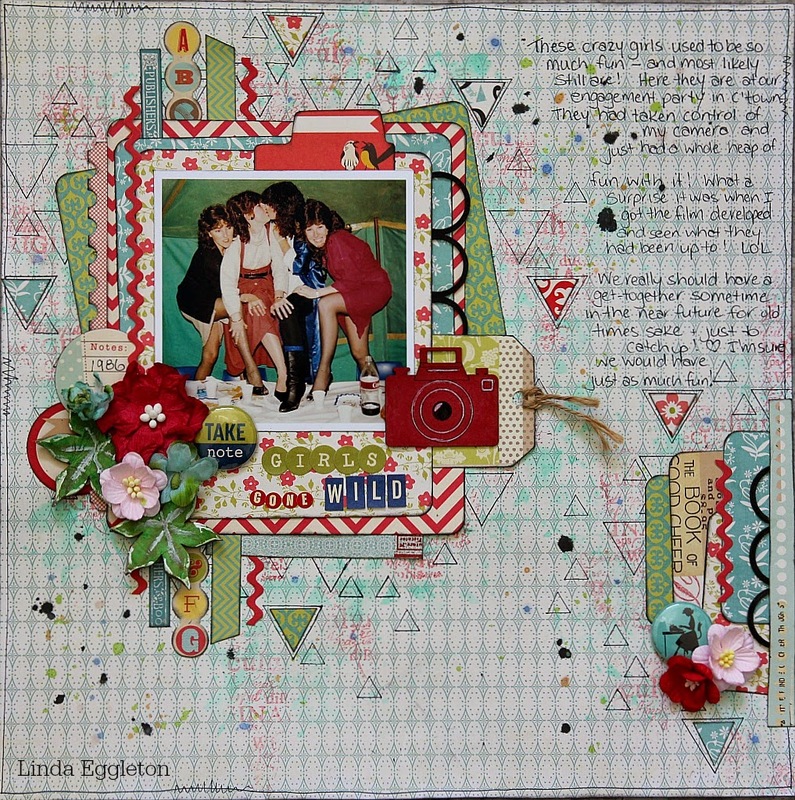 Fabulous layout Linda... Love the papers they are gorgeous. 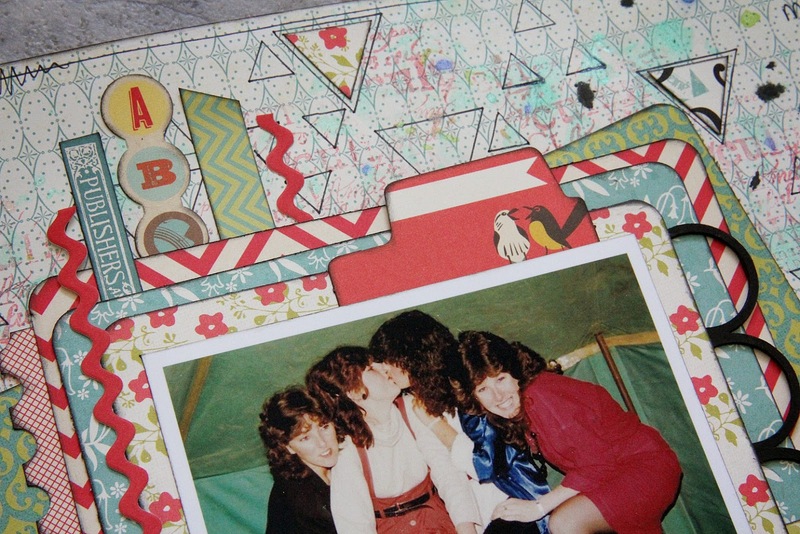 That is such a fun photo... my kind of girls... love to see your journalling on the layout. New fave for me too. 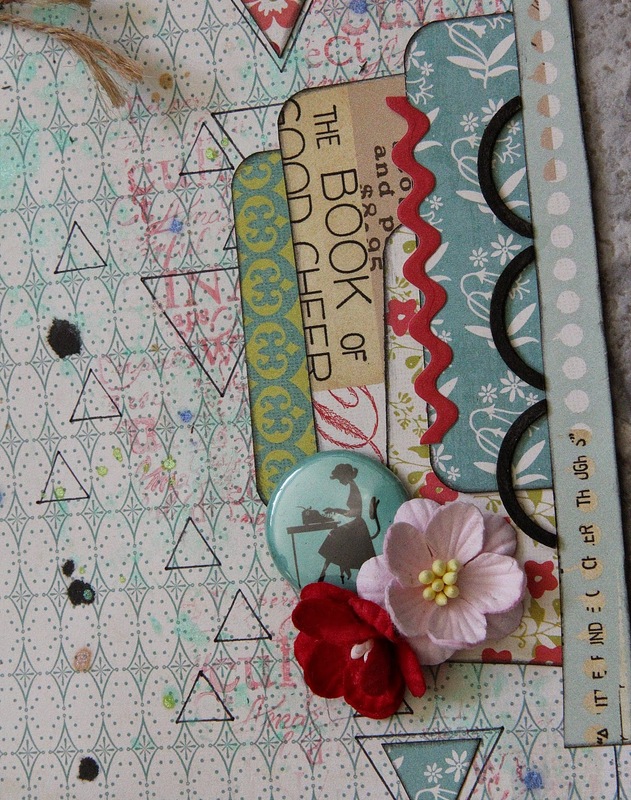 Another lovely page & fun moments to scrap! 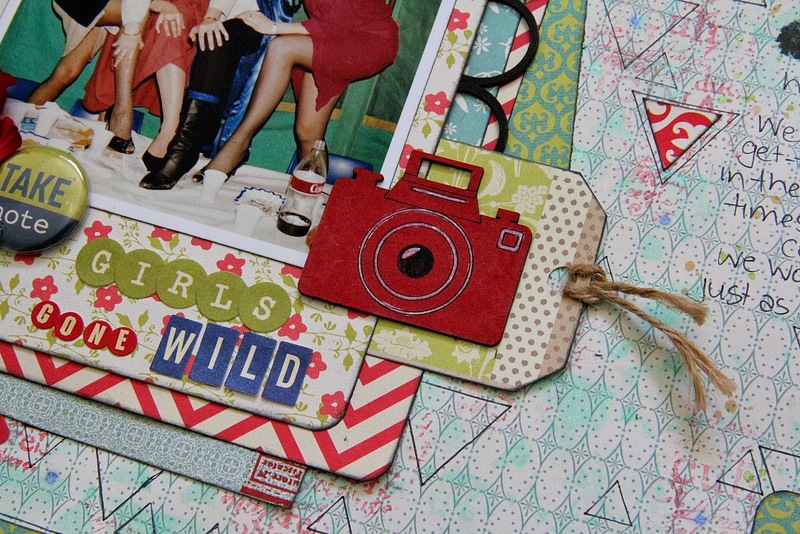 Awesome page! I love your handwriting! 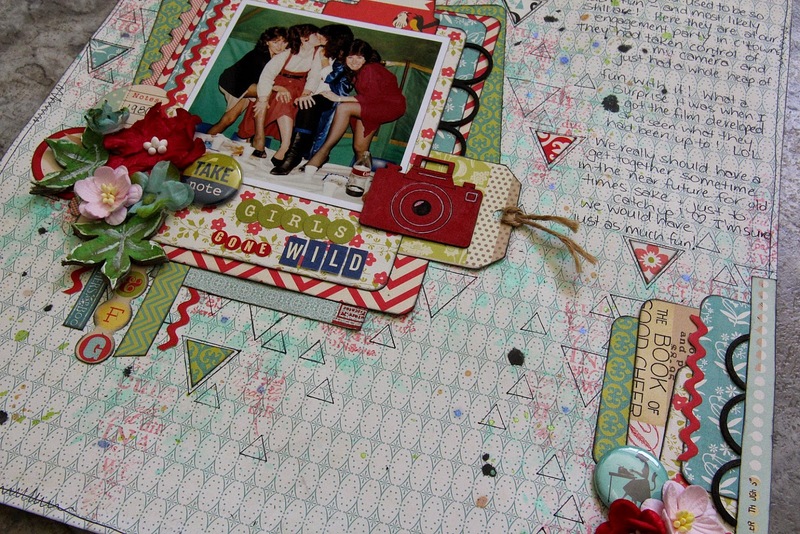 Great story behind your layout! Fantastic details! Thanks for playing along at Sketchabilities!